Marvel Studios has been doing a great job of teasing Avengers: Endgame, where the promotional materials haven’t been revealing a lot of new information. All we know from the trailers and sneak peek footage is that the surviving members of the Avengers want to help the fallen Avengers, and they’ll do whatever it takes to get them back. Well, that is until now. Someone has leaked footage from the film, and these feature key moments that contains heavy spoilers. The leak is available online, and it’s causing a lot of fans to avoid social media for fear of spoilers. Some fans have caved in and watched the leaked footage, and others are trying their hardest to avoid them. It’s not surprising since Avengers: Endgame is the conclusion to the events of Avengers: Infinity War, where half the population of the universe was wiped out thanks to Thanos. And fans have been waiting to see how the surviving superheroes are going to stop the Mad Titan. 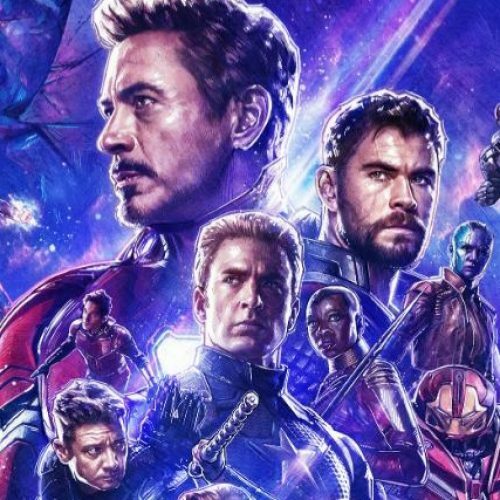 According to CNBC, it believes that the source of the leak is from someone who had special clearance to see the Avengers: Endgame footage. Now some of those who have seen the footage have been going on social media and sites to talk about what they’ve seen. 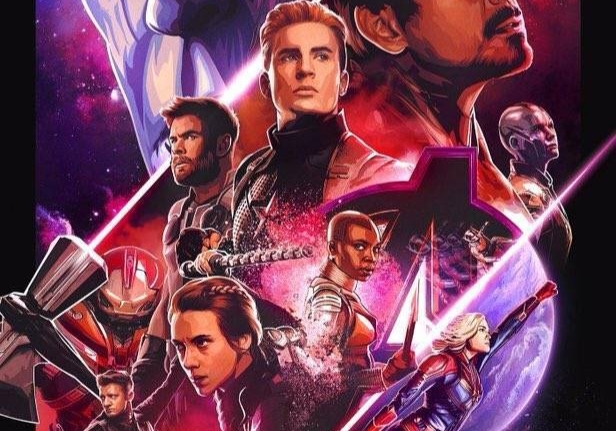 So if you don’t want to be spoiled about Avengers: Endgame, we suggest being very careful when using social media until the film hits theaters next week. Fans have been trying to help each other about avoiding the spoiler as to get the best experience for the film. The avengers endgame leak is real don't go looking for it. Other fans couldn’t resist the temptation. Of course, some fans have taken the time to make light of the situation.